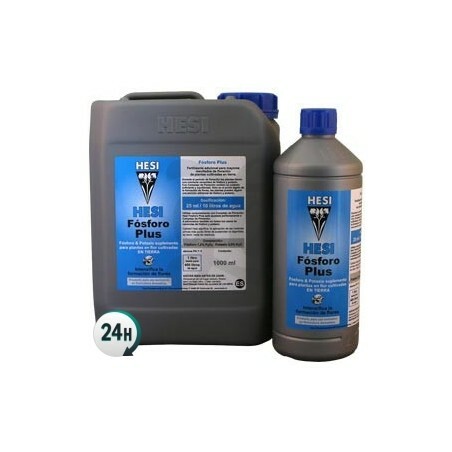 Phosphorus Plus by Hesi is used to give your plants an extra supply of phosphorus and potassium during the fattening period when they need it most. Phosphorus Plus by Hesi contains the perfect proportions of phosphorus and potassium for your plants’ fattening period, which is when they need it most. You’ll notice its buds growing enormously, getting thick and hard. 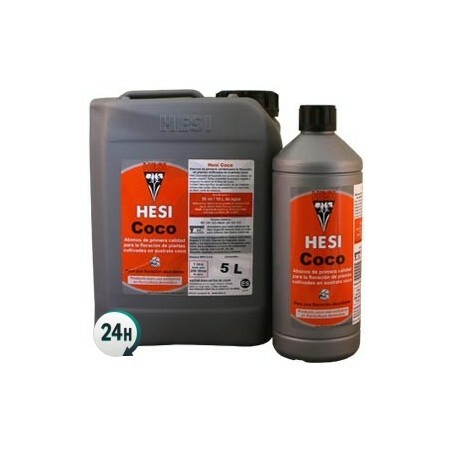 Once your plants have grown its flowers, add this product and they’ll get even larger towards the end of the flowering period. Phosphorus Plus in an additive that’s used alongside flowering fertilizers in order to get the best possible results. Its cell walls will become stronger and its flowers will get much denser. 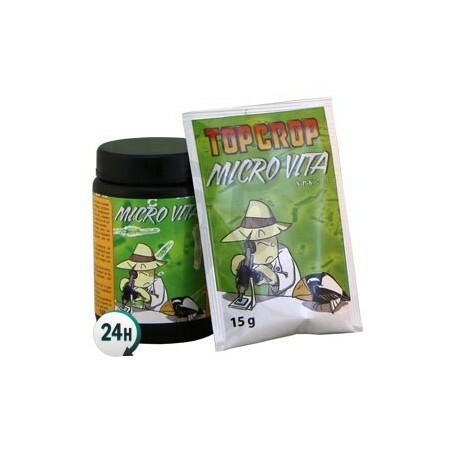 This fertilizer is used to fatten your plants’ buds and has been designed to be specifically used in soil. 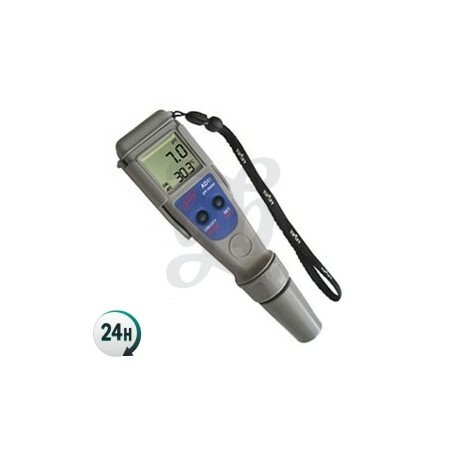 Its nutrient proportion is perfectly adjusted for substrates that already have a certain amount of nutrients in them. Its ingredients are 100% dissolvable in water, so it can be used in automatic or drip irrigation systems without any blockage. This additive contains a specific amount of PK for growing in soil. It’s PK is perfectly 13/14. 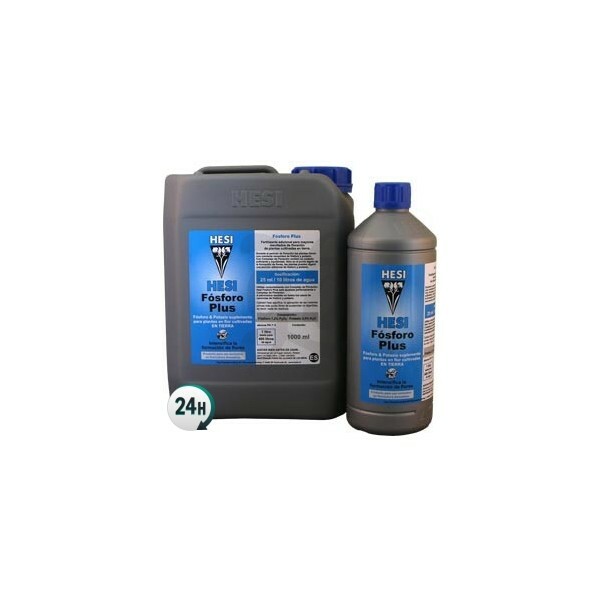 Add 2.5ml per liter of water alongside your flowering base fertilizer. With Hesi Flowering Complex and Phosphorus Plus, your plants will produce absolutely enormous buds towards the end of the flowering period.